Guys! It's Friday-eve! Yay! I'm so glad the weekend is almost here. Seriously, so glad! Anyway, I have my May Rainbow Honey mystery bag today - I started getting the Just Nails one. I like the bath and body stuff, but don't go through it quickly, so I need to work my way through my current stockpile before I get any more. So, in this mystery bag, I received three full size polishes. First, I have to show you Ruby Sparkler. 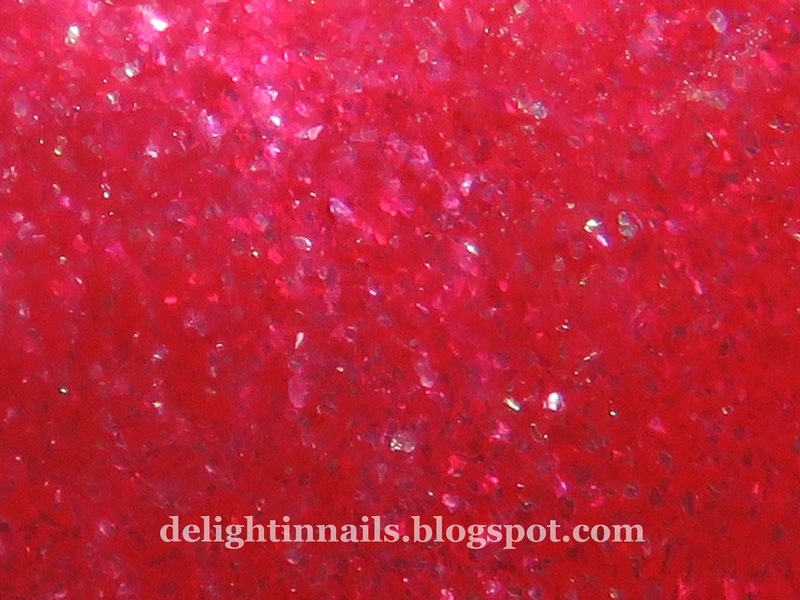 It is a gorgeous red full of amazing gold shimmer. I did two coats here, and the formula was great. This, is Lemon Sparkler. 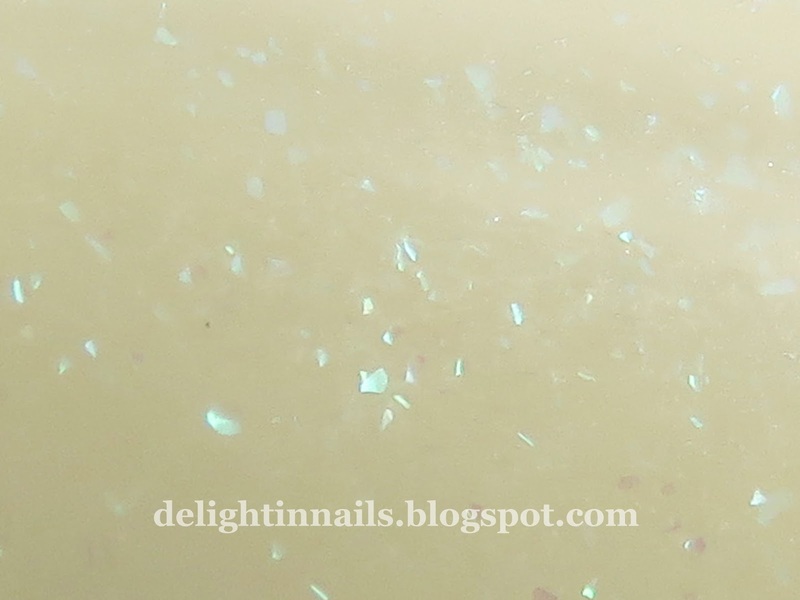 This polish is a creamy lemon yellow filled with iridescent shimmer. This is two coats. It has the same formula as Ruby Sparkler. Thank you so much for looking. 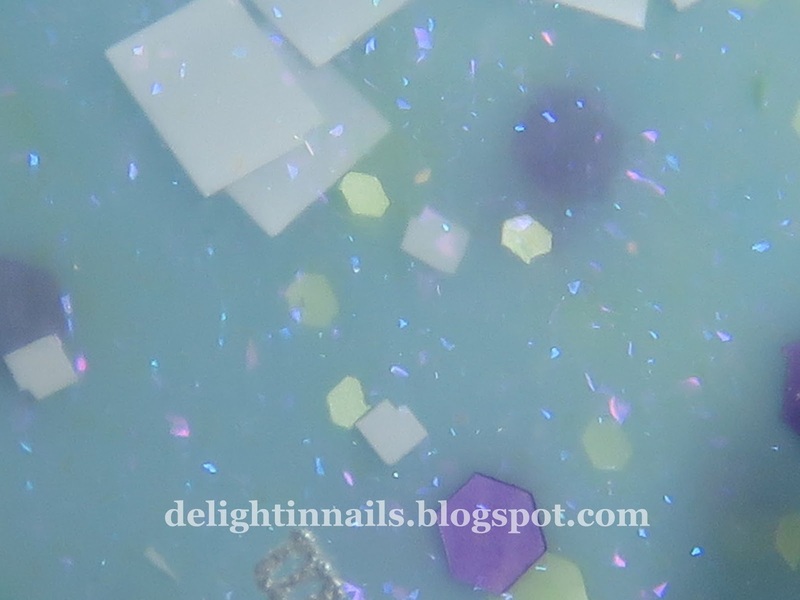 I'll be back in a couple days with my next mani for the Nail Tarts challenge!